This microphone requires phantom power and is suitable for all desks with a 3-pin XLR talk back. 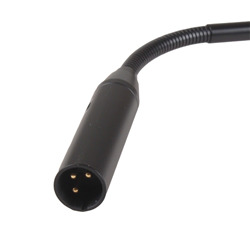 This item includes a high-pass filter to remove any low frequency rumble or handling noises. 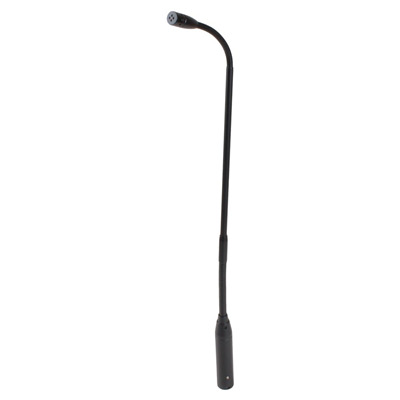 When talk back features are required at a fraction of the price of branded microphones, the Studiospares gooseneck microphone enters the fray. With a frequency response tailored to human speech and a flexible neck that can achieve over 180 degree of movement, this microphone is a must have for any serious engineer. 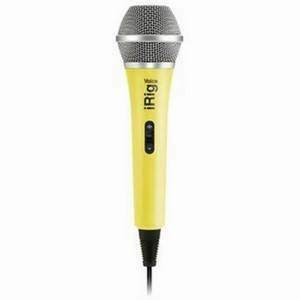 You absolutely cannot fault this mic for the price. Bought as a gamble for use on a lectern for presentations and it performs brilliantly. 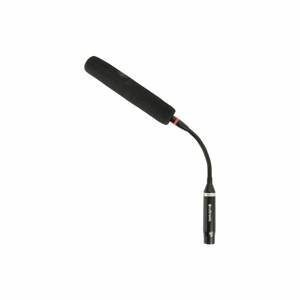 Just sensitive enough without causing endless feedback and EQing is a piece of cake; I've used Shure mics that are harder work to get sounding good. 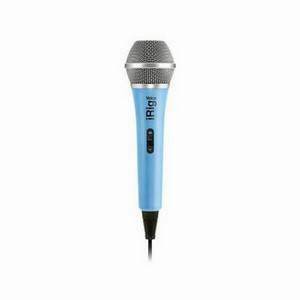 A few pops on Ps, and sibilance can be a bit harsh but it's a �30 mic that's punching well above it's weight. 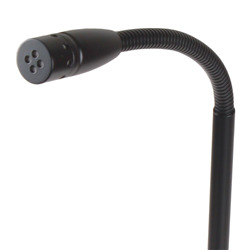 Really surprised by the quality of these microphones - Bought two for onstage interviews where existing Audio Technica ATM33s and K&M stands were obtrusive and limited in reach - Made a wooden base with 2 female XLR sockets for the microphones ans wired to 2 male XLR sockets to receive the microphone cables. The result was great in that the microphones could reach nearer to the interviewees and the unobtrusiveness of the microphones meant that their faces were'nt obscured. The clarity is really good and all commented on the improvement. 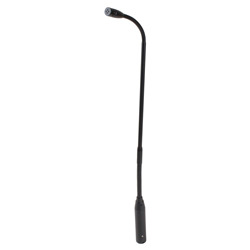 I initially hesitated because they are so reasonably priced but believe me these microphones are excellent and well-worth having as part of anyones microphone collection. Being condenser microphones, they are sensitive without being fussy and pickup well from over 300mm distance away..